The Go-To-Market service is offered to companies that have decided to start operations in India, having a strong and visible commitment to the country. We help the companies to do business the Indian way, rather than simply imposing global business models and practices on the local market. India is going through a period of unprecedented economic liberation, granting overseas investors more access to its vast and varied market than ever. In order to successfully enter and continue to succeed in this promising, yet difficult market, an extensive knowledge and experience of the Indian regional market and its administrative and legal procedures are of utmost importance. A go-to-market (India GTM) strategy covers all aspects of a business – marketing, sales, pricing, brand development, competitor and market analyses and distribution. 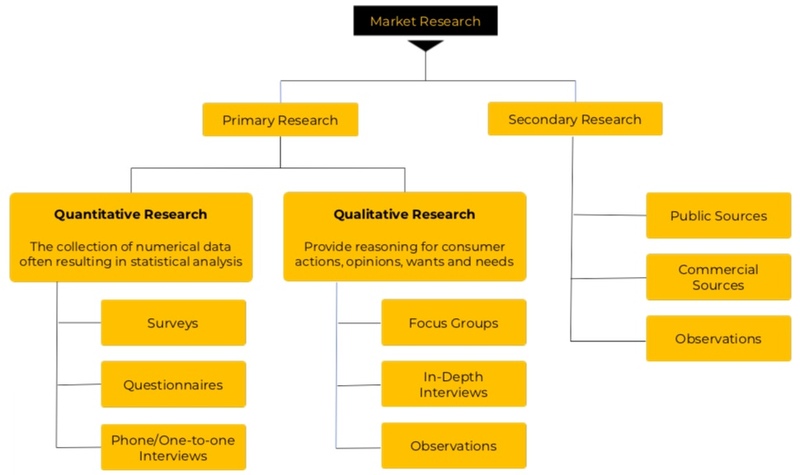 Our market research involves indepth assessment of market, business, users, and consumers. Based on the results of a Market Research, ZingPro will help you develop the best business plan to crack the value proposition for your product/service. The sales and business development teams will assist you until all your bases are covered. We help you perform as much preliminary market development work as you want before hiring any staff in India so that you hit the ground running as you begin working in India.